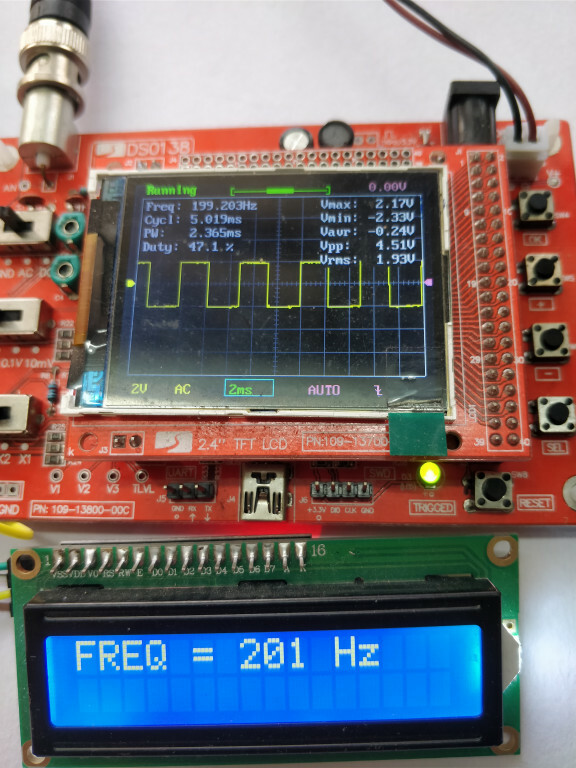 Today I am going to discuss ‘how to measure input frequency using LPC2148’. This is helpful in case when u don’t have an oscillator and still want to measure frequency. 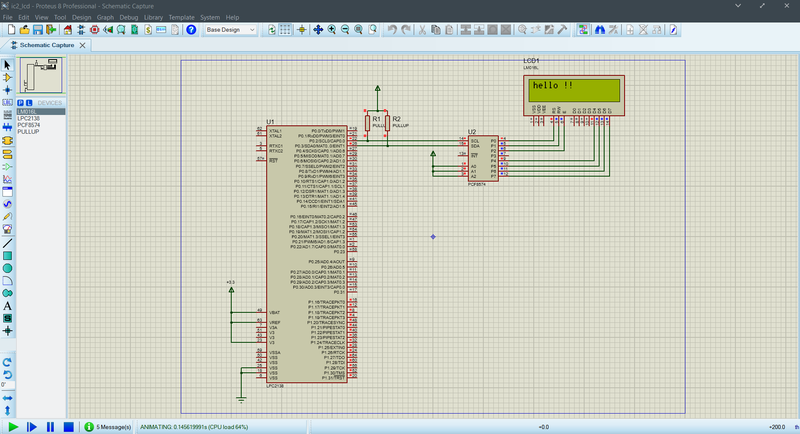 The process is very straight forward, you have to measure the number of times input pin goes high and low in 1 second. This measure will give you the frequency. 1.) 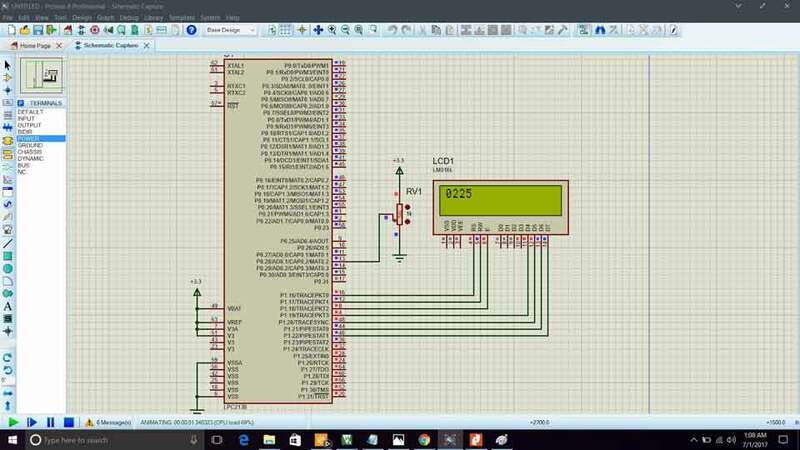 Set a pin as input and make sure you connect a pull-up register to it. 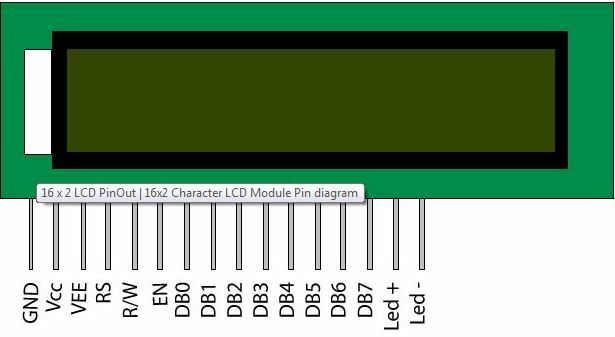 Pull-up is necessary otherwise pin will not go to high state. 2.) 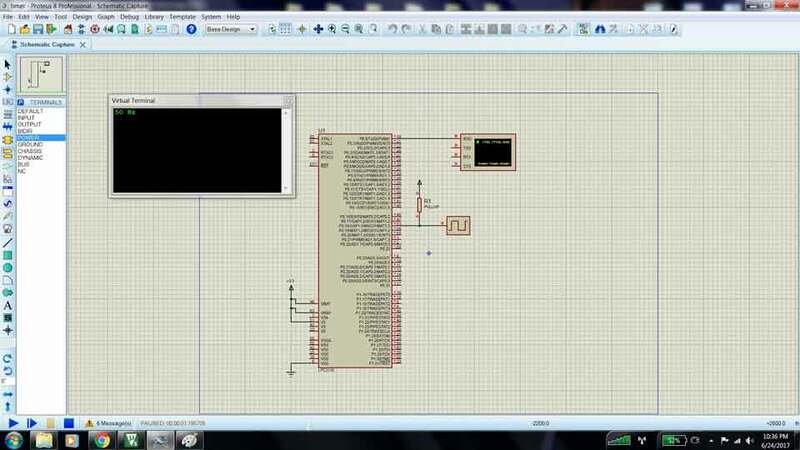 Give in the frequency input to the pin and display the frequency on the serial terminal via UART.